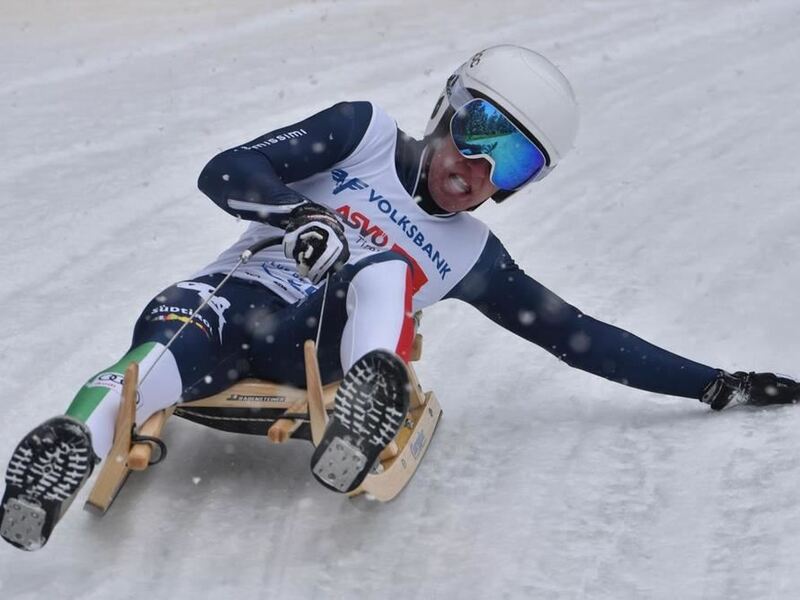 From 8th to 10th February the villages of La Val and Longiarü in Alta Badia will host the fourth edition of the ISSU European Toboggan Championship. Over 200 athletes from different European countries will compete for the title. For the occasion, on Saturday, the 9th of February, the 16th edition of the "Grand Prix of Europe" will take place as well. Not to be missed are also the horn sledge races that have become a popular sporting discipline in the last years. The event, organised by the sports club La Val in collaboration with the voluntary associations of our valley, will start on Friday, 8th February at 18:40 with the opening ceremony in the center of La Val and will continue with an entertainment opening party. The official races take place on Saturday and Sunday. The weekend will also be an opportunity to meet and celebrate together with music and culinary specialities. For a detailed programme and more details, you can contact the Alta Badia Toursit office.